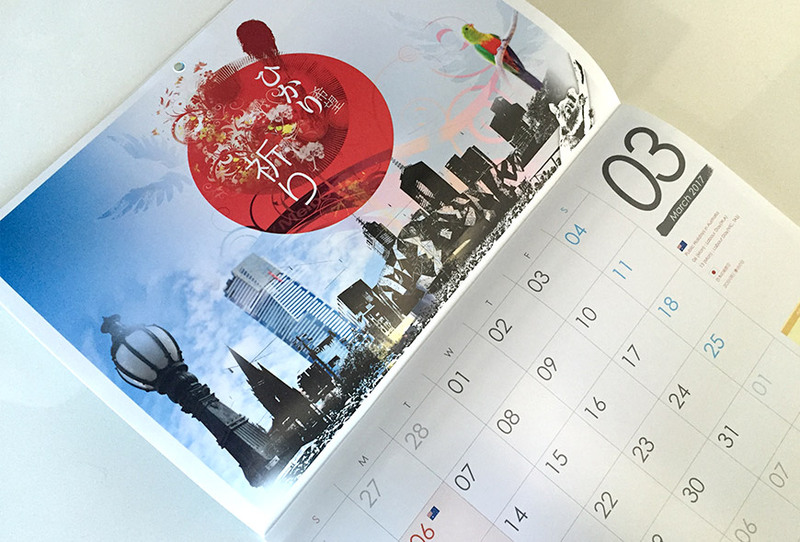 Joined the charity art calender project for the Tohoku Earthquake, collaborating with Japanese arttists in Melbourne. 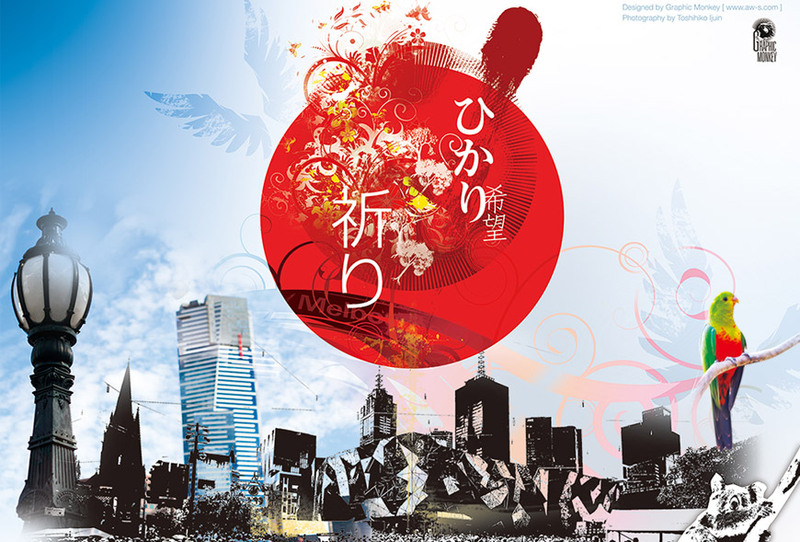 All proceeds went to Tohoku charities. The Key concept of this artwork -- "Pray (Inori) " & "light (Hikari) ".